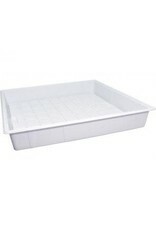 These heavy duty full ID flood trays are thick, rigid, durable and easy to clean. The tray edge has been arch formed, which reinforces the tray and minimizes flexing. 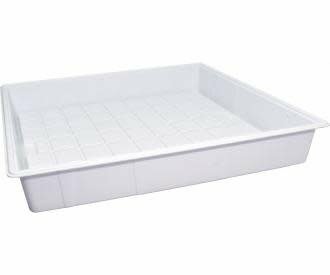 They feature a square drainage pattern and smooth channels, which simplifies cleaning.